A startlingly personal profile of critically acclaimed artist M.I.A., drawn from a cache of personal video recordings from the past 22 years, that chronicles her remarkable journey from refugee immigrant to pop star. Following the Friday 10/19 7pm screening there will be a panel discussion with Baltimore-based MIA collaborators Rye Rye, Blaqstarr, Cullen Nawalkowsky, as well as Poet Olu Butterfly. $15 admission includes screening and panel discussion moderated by Mia Loving. 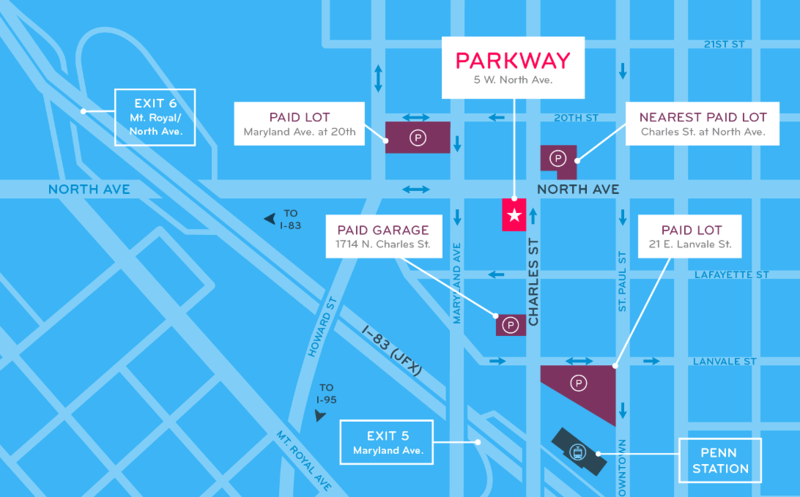 Ticket includes after party in our lounge, with complimentary light fare and cash bar. With entertainment provided by DJs Cullen Nawalkowsky, Josh Stokes and Mr. 14th. 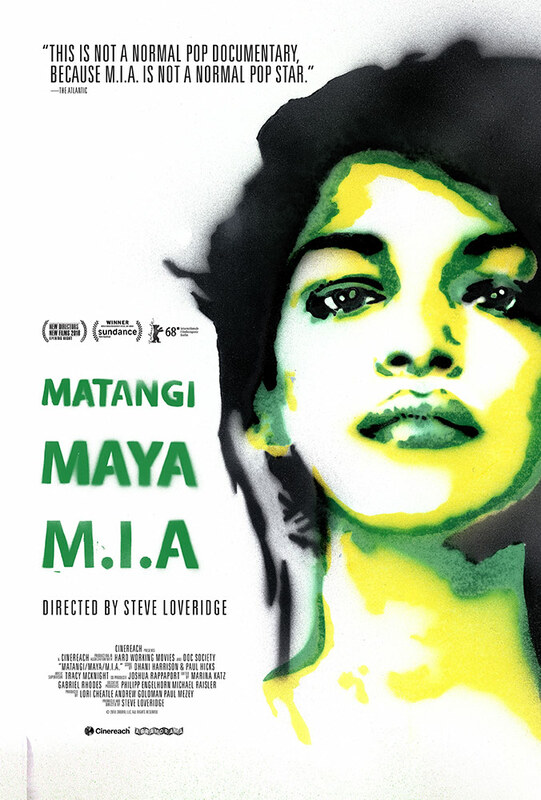 Drawn from a cache of personal video recordings from the past 22 years, director Steve Loveridge’s Sundance award winning MATANGI / MAYA / M.I.A. is a startlingly personal profile of the critically acclaimed artist, chronicling her remarkable journey from refugee immigrant to pop star. She began as Matangi. Daughter of the founder of Sri Lanka’s armed Tamil resistance, she hid from the government in the face of a vicious and bloody civil war. When her family fled to the UK, she became Maya, a precocious and creative immigrant teenager in London. Finally, the world met her as M.I.A. when she emerged on the global stage, having created a mashup, cut-and-paste identity that pulled from every corner of her journey along the way; a sonic sketchbook that blended Tamil politics, art school punk, hip-hop beats and the unwavering, ultra-confident voice of a burgeoning multicultural youth. Never one to compromise on her vision, Maya kept her camera rolling throughout. MATANGI / MAYA / M.I.A. provides unparalleled, intimate access to the artist in her battles with the music industry and mainstream media as her success and fame explodes, becoming one of the most recognizable, outspoken and provocative voices in music today.